 Formerly known as Jupiters Gold Coast, The Star Gold Coast has been thrilling guests for over 30 years. With luxurious accommodation, a world-class 24-hour casino, sumptuous dining, lively bars, and star-studded entertainment, this is a destination like no other. 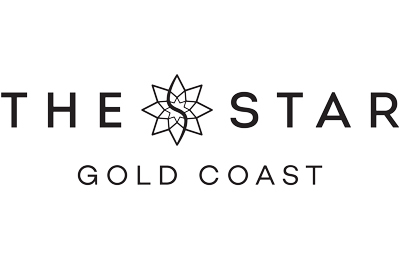 The Star Gold Coast is owned by The Star Entertainment Group, a leading owner and operator of three integrated resorts and casinos in Australia. It’s other properties are the Treasury Casino & Hotel in Brisbane and The Star in Sydney.  The Star Entertainment Group also manages the Gold Coast Convention and Exhibition Centre on behalf of the Queensland Government. The Star Entertainment Group is currently spending $345 million to refurbish and expand The Star Gold Coast, which includes the addition of a new six-star hotel tower.  The Star Gold Coast is an active participant in industry and community groups such as the Broadbeach Alliance, Queensland Responsible Gambling Advisory Committee and Queensland Tourism Industry Council.  The Star Gold Coast is delighted to be an Official Partner of the Gold Coast 2018 Commonwealth Games.